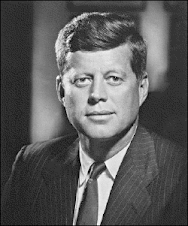 Justice For Kennedy: News on Tom Hanks movie "Parkland"
News on Tom Hanks movie "Parkland"
Paul Giamatti, Billy Bob Thornton, Jacki Weaver join JFK feature "Parkland"
Playtone partners Tom Hanks and Gary Goetzman are producing the film in association with Exclusive Media, who will also be financing. 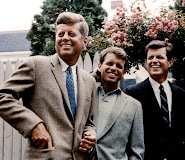 The movie is based on Vincent Bugliosi's 2007 book, "Reclaiming History: The Assassination of President John F. 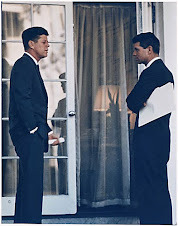 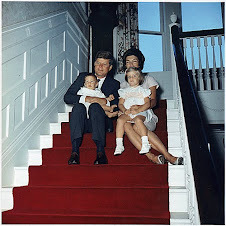 Kennedy."